Montana is one of the most adventurous states in the country. It is home to interesting wildlife, national parks, and numerous forests. The state sees Pelicans travel each year to Montana from the Gulf of Mexico. Hunting and fishing are very popular activities in Montana. The state is called “Big Sky Country” because you can see miles of landscape. The air is fresh and clean. While visiting the state of Montana, you will want to stay in one of the fantastic resorts. Montana luxury resorts will offer you all the comforts away from home. This article will provide some recommendations of the best 4 or 5-star luxury hotels and lodges in Montana. The Ranch resort sits on 6600 acres surrounded by breath-taking scenery. If you are looking for luxury lodges in Montana, here you will stay in a cabin with elaborate bathrooms, large soaking tubs, and massive brass beds. You will rest on soft down quilts and woolen wraps. If you prefer, tents are also available. The property has an outdoor pool. You will be near a private Jacuzzi. 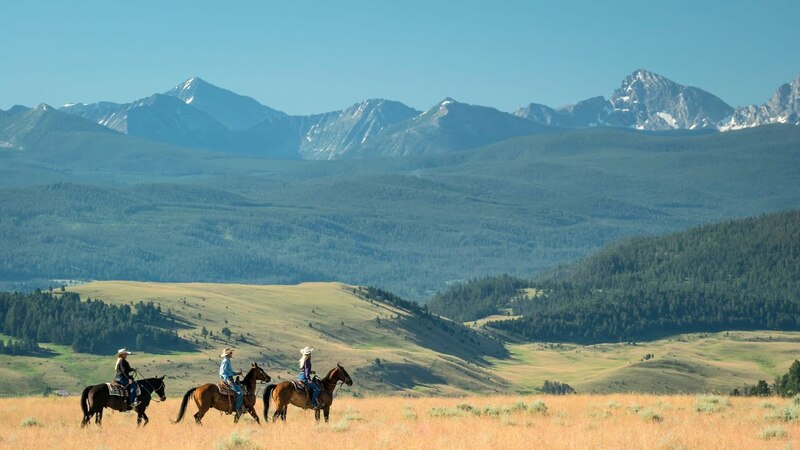 While at this Montana 5-star resort, you can enjoy fly fishing, horseback riding at sunset, and a therapeutic spa treatment. You can even take stagecoach rides and go mountain biking. When you get hungry, you can dine on gourmet cuisine. You can look at all the excellent reviews on TripAdvisor for guests’ feedback to see if it suits your tastes. The resort is one of the most popular Montana luxury resorts. This Montana luxury resort has been known to host celebrities, such as President Obama, Justin Timberlake, and Tiger Woods. One of the best resorts in Montana, the property has both an indoor and outdoor pool, a business center, and a fitness center. Some rooms have fireplaces, and some have hot tubs on private decks. You can check out the reviews for insight before booking a room at this Montana 4-star resort. Situated in the little town of Darby, this stylish and luxurious resort is set among the majestic pines in the center of the Bitterroot Mountains. You will be surrounded by natural beauty, and you will receive excellent service. This Montana luxury ranch resort consists of luxurious cabins that include a wood-burning fireplace, and a hot tub nearby. While at this 5-star resort, you can enjoy golf, horseback riding, and hiking. During the winter months, you can participate in dog sledding. The cuisine is delicious. You can see the reviews written by guests that visited this resort before booking your stay here. This is one of the best Montana luxury resorts. We recommend this property to those who are looking for luxury lodges in Montana. Situated in Whitefish, this waterfront lodge contains rustic rooms with balconies and a mini-fridge. Gas stone fireplaces are in the rooms, and some rooms have views of the lake. The resort is home to a gourmet restaurant with live music and a tiki bar. You can enjoy relaxing at the spa. An indoor pool, business center, and fitness center are available at this Montana 4-star resort. While staying at the resort, you can take a yacht tour, waterski, or go tubing. Read and check the reviews of guests that have stayed here before booking a room to see what they found and experienced at the Lodge at Whitefish Lake. Situated in Three Forks, this mountain overlooking resort offer a peaks-and-rolling-hills astounding view. One of the best luxury lodges in Montana, the resort contains a huge organic garden and its own beehives. You can take backcountry horseback rides to Yellowstone, or you can experience fly fishing. This Montana lodge is luxurious and contains worldly décor with some contemporary touches. You can see elk, bald and golden eagles, and deer. Two trout fishing ponds are located on the property. There is a family room with a television, fireplace, and game table. Check out these reviews to see if it suits your tastes before booking a room at the Grey Cliffs ranch. The Rainbow resort is situated at the base of the Rocky Mountains. This stands out from other Montana luxury resorts as it is located on the Gatlin River, and it is just miles from Yellowstone. 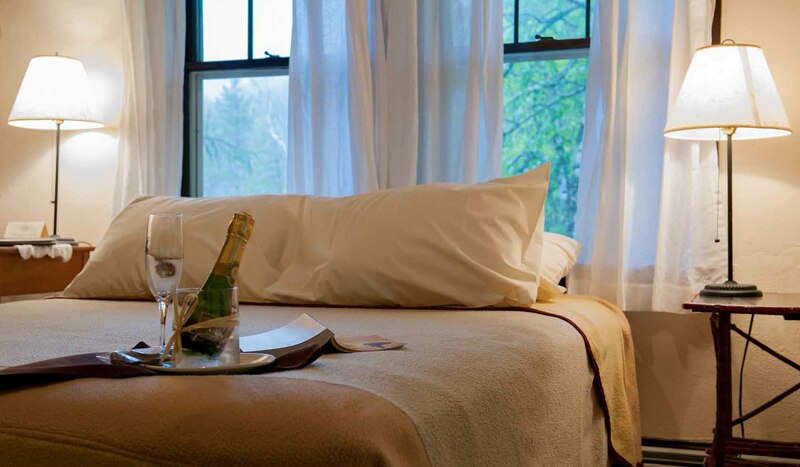 The comfortable rooms consist of wood-framed beds and private decks with views of the river or pond. The restaurant contains a bar, spa, with a hot tub. While staying at this luxury lodge, you can go fly fishing, horseback riding, hiking, and whitewater rafting. See guests’ impressions on TripAdvisor to see what they have to say after their stay at the Rainbow lodge resort. The Belton resort has been in business for more than 100 years. It was the first Great Northern Railway hotel in the region. It is located next to Glacier National Park. The rooms contain arts and crafts décor, and some rooms have balconies. Train station shuttle services are offered to guests. The resort has no television or phones. You can enjoy a game room, a library, and a massage area. A restaurant and bar are on the property. You can view the reviews of guests that have already visited the resort to see what they have to say about it. This is one of the more unique of the Montana luxury resorts. Situated near downtown Billings, the Northern hotel features western-themed furnishings and comfortable rooms. You can enjoy eating at the restaurants, or you can work out at the fitness center. A business center and gift shop are at this Montana 4-star hotel. Amenities include 24-hour room service, Wi-Fi, and concierge services. You will receive complimentary valet parking. Each morning, fresh coffee is in the lobby. And, also, guests have written valuable reviews that you can check out before booking to see why they chose to stay at this luxury hotel in Montana. This Montana 5-star resort can only accommodate 16 guests at one time, so you better reserve early. While staying at this property, you can enjoy fishing, paddling, hiking, and horseback riding. You will probably spot deer, antelope, bears, wolves, and moose. Elk is also commonly seen roaming the grounds. The luxury lodge in Montana features six rooms, many with fireplaces, soaking tubs, and private decks. 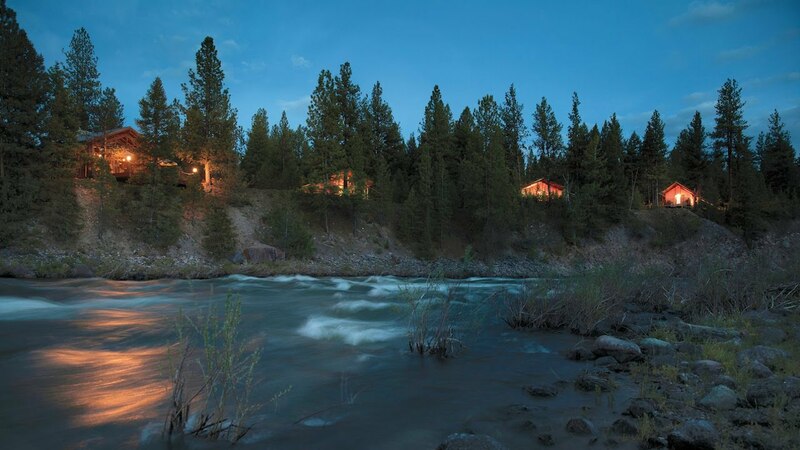 This luxury wilderness resort is situated just east of Missoula. You will experience some of the most awe-inspiring scenery in the world. You will have the option to stay in a luxurious private home or a luxurious safari-style tent. All rooms contain a kitchen, stone fireplaces and decks with private hot tubs. Rooms contain comfortable linens and beds. You can spend hours or even days on horseback, and you can enjoy trout fishing. The resort features two restaurants. Guests’ feedback is a valuable resource that you can check out before booking a room at this wilderness resort in western Montana. This is one of the unforgettable of the Montana luxury resorts. Montana is heaven on earth, especially for hunters and fishermen. The food is delicious, and the people are genuine and friendly. The views are stunning, and it is the perfect place to relax. You will not want to leave this paradise. Montana luxury resorts will provide you a place away from home where you can forget about the worries of life. It will be an unforgettable experience.